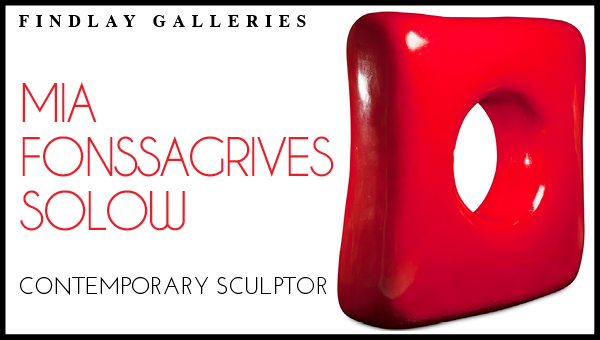 Findlay Galleries is proud to present our Premier Exhibition of Mia Fonssagrives Solow. Mia is an American contemporary artist based in New York and Paris. She is internationally renowned for her refine and whimsical aesthetic in both figurative and abstract forms in a range of medium, from polished bronze to gilded wood to sleek enamel over fiberglass.